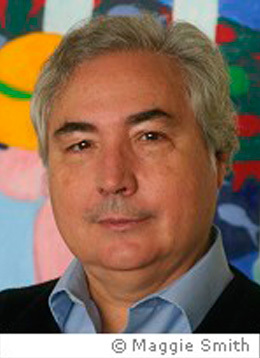 "Connectivity in Antiquity: Globalization as a Long-Term Historical Process"
"Manuel Castells: the theory of the network society"
"En qué mundo vivimos. Conversaciones con Manuel Castells"
"Special issue on the Urban Theory of Manuel Castells"
"Laba-laba media (hidup dalam galaksi informasi) : menurut pemikiran Manuel Castells"
"Einflüsse Marshall McLuhans auf Manuel Castells Theorie der Informationsgesellschaft"
"Masters of Modern Social Thought"
"“Manuel Castells”. Key Thinkers on Space and Place"
"Einflüsse Marshall McLuhans auf Manuel Castells Theorie der Informationsgesellschaft (2004)"